What do you get your husband for his 50th birthday when he doesn’t like material things? 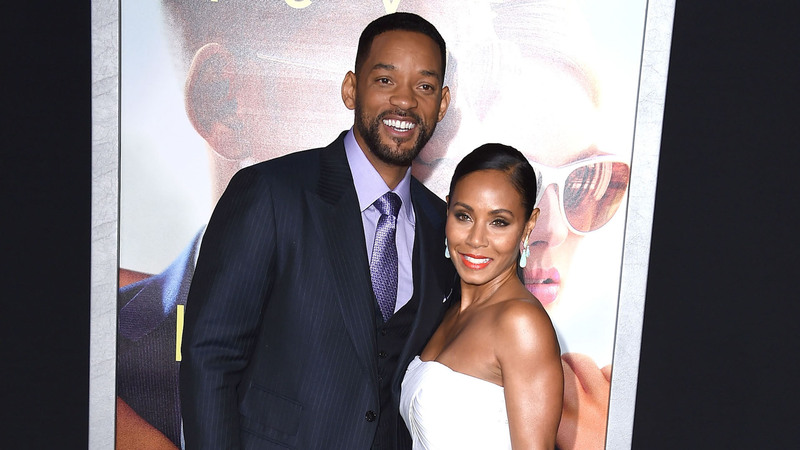 Jada Pinkett Smith revealed on Thursday that for Will Smith’s milestone birthday last September, he asked for just one gift: for Pinkett Smith to jump out of an airplane. Of course, that doesn’t mean she’d do it again. “No. I did it once for his 50th. We’re done!” she told Fallon. For his part, Smith also jumped from a plane for his 50th birthday, though in a slightly more dramatic fashion. According to Entertainment Tonight, Smith agreed to jump from a helicopter into the Grand Canyon when the YouTube channel Yes Theory challenged him to perform the stunt. He made the jump to benefit Global Citizen, an organization that works to combat poverty and hunger worldwide. Unlike Pinkett Smith’s jump, Smith live-streamed his on YouTube. Pinkett Smith and Smith have been very outspoken about the unconventional parts of their marriage, as well as the struggles and the triumphs. It seems like jumping from planes may be just another way that they experience life together and show their love, which is honestly kind of wonderful.